Congressman Earl Blumenauer on Tuesday wrote an open letter advocating marijuana legalization to President Obama in advance of the President’s State of the Union speech. "As you begin your last year in office, I hope there is one more step you take to bring about fundamental change — ending the failed policy of marijuana prohibition and removing marijuana from the list of Controlled Substances," Rep. Blumenauer wrote to the President. 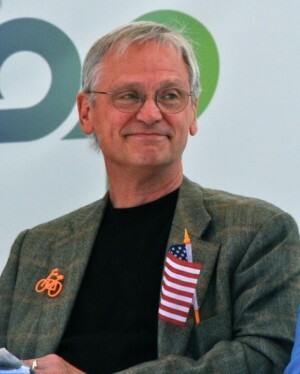 The language chosen by Rep. Blumenauer is very significant, politically speaking. "Removing marijuana from the list of Controlled Substances" is, of course, the only way forward that avoids cannabis being immediately co-opted and controlled by Big Pharma, which is assuredly what will happen if it is moved from Schedule I to Schedule II or III on the Uniformed Controlled Substances Act. Following is Rep. Blumenauer’s letter in its entirety. A State of the Union speech is a unique opportunity to address Congress and the nation about priorities and accomplishments, as well as to highlight critical issues. I remember another speech in May 2008 when you spoke to over 70,000 Portlanders. The overwhelming feeling of hope coming from the crowd was palpable. Tonight, you will undoubtedly reflect on the last seven years. During this time, you fulfilled your promise of systematic change while dealing with the largest economic disaster the United States has seen since the Great Depression and almost unanimous Republican obstruction in Congress. Your actions jumpstarting the economy, reforming health care and Wall Street, and providing critical leadership on climate change will be felt for generations to come. As you begin your last year in office, I hope there is one more step you take to bring about fundamental change — ending the failed policy of marijuana prohibition and removing marijuana from the list of Controlled Substances. We both know the prohibition of marijuana has not and will not work. 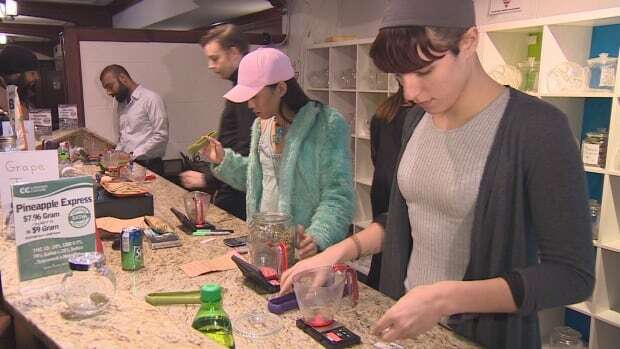 Recent surveys find that 18 million adults used marijuana in the past month — and well over a million use it legally under state laws for medicinal purposes. Despite dire hyperbolic warnings and the threat of citation, arrest, or even prison, all evidence indicates Americans will continue to use marijuana, especially since younger Americans feel even stronger that it ought to be legal. They understand that, while not without risk, marijuana is certainly less dangerous than tobacco — which is legal in every state despite its highly addictive nature and proven deadly consequences. Indeed, if we were scheduling drugs today, tobacco would probably be classified as Schedule I and marijuana would be left off. I suspect that both your heart and your head tell you ending prohibition is the right thing to do, especially from a civil rights and criminal justice perspective. We’ve undercut respect for the law, wasted law enforcement resources, and more important, wasted lives. A shocking 620,000 people were arrested for marijuana possession in 2014. No area is more stark and unfair than the treatment of African Americans — particularly young men. Research shows they are no more likely to use marijuana, yet the heavy hand of the law descends upon them with a vengeance. Depending on where they live, African Americans are two to eight times more likely to be arrested for possession of marijuana, according to a study by the ACLU. Unlike white middle class Americans, for young men of color — especially if poor — even a minor infraction can have devastating consequences. They can be forced from their family home if they are living in public housing, or have difficulty obtaining federal student loans to make it nearly impossible to attend college. Current federal policy declares marijuana has no medicinal value and implies it is more dangerous than methamphetamine or cocaine. I don’t believe that any member of your Administration believes this is true. Yet inaction creates another serious consequence — an inability to focus on real threats to public health. Cocaine, heroin, methamphetamines, and opioids are all far more dangerous than marijuana. In 2013 alone, over 20,000 people died of prescription drug overdoses — while there have never been any reported marijuana overdose fatalities. This is also wrong. By telling Americans something demonstrably false, the case and credibility of drug enforcement authorities at all levels is weakened. Not only that, federal policy has placed a stranglehold on effective marijuana research — even as evidence continues to mount about its medicinal benefits. Medical marijuana patients receive relief of pain, suppression of nausea, and the control of symptoms of neurological disorders. Recognizing this, 23 states, the District of Columbia, and Guam have legalized medical marijuana, and 17 other states have authorized some form of medical marijuana. Removing federal barriers to research will help eliminate the guess work about both its benefits and potential problems. For all the talk about gateway drugs, having millions of Americans relying on the black market for marijuana only opens the way for thugs to directly market to young people and those desperate to deal with depression and pain. No drug dealer checks for ID on the street corner or schoolyard. They have no license to lose and every incentive to sell other more dangerous, addictive and profitable drugs. The vast underground network supplying millions of Americans can and should be transformed into a legal industry that is regulated and taxed. We continue to enrich Mexican drug cartels that use marijuana as one of the pillars of their financial model. We should instead be taxing and regulating marijuana to help balance the budget and fund important services. If we approach marijuana the same way as alcohol, we could take the billions of dollars we save in enforcement and additional billions that will be generated in tax revenue to deal with education, the protection of our children, and the treatment for people with addiction problems. Mr. President, you’ve already had the most profound effect on marijuana law reform than any President in history. 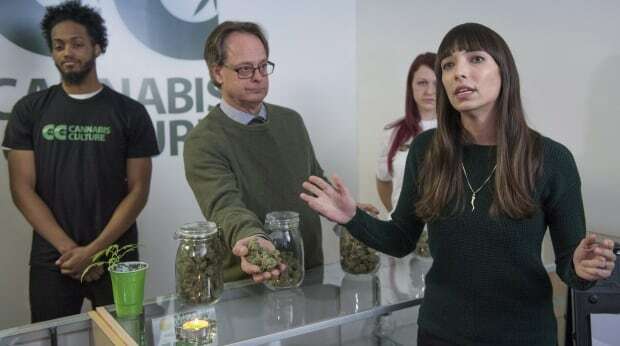 You’ve declined to interfere with states that have legalized adult use of marijuana and others states that allow medical marijuana, and you’ve provided breathing room for state-legal marijuana businesses. It is time, Mr. President, for you to take the next logical step, cementing your legacy in history on drug reform and a fairer criminal justice system. Call for an end to marijuana prohibition and de-schedule marijuana. The House and Senate are reluctant to take bold action to legalize marijuana at the federal level, but you don’t have to wait. Under your leadership by de-scheduling marijuana, you will trigger monumental reform, allowing states to continue their pioneering efforts and putting pressure on Congress to take additional actions to tax and regulate. We can start by ending the lunacy of forcing legal marijuana companies to operate as cash-only. Seldom has such a small step, supported by a majority of Americans, had such potential transformational power. Please seize the moment. We can’t wait. The time is now. The country is ready. Today, I speak on behalf of millions of Americans across the country and ask you to support ending the prohibition of marijuana.